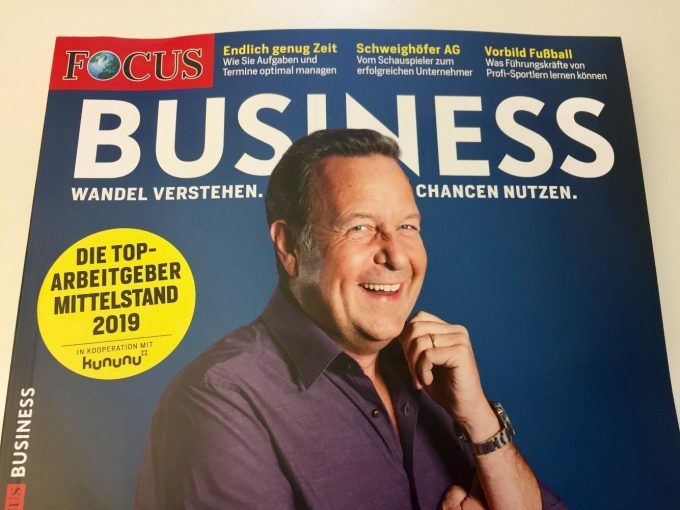 We are honored to be recognized as “Best Employer 2019” by German magazine FOCUS-Business and employer rating platform Kununu. Outstanding companies are awarded for their attribute ratings and recommendation rate, and we are pleased to find that our employees unanimously recommended us with 100% confidence. “Vivaldi’s work atmosphere, team spirit and engaging tasks were rated particularly high, these are important qualities that younger generations look for in an employer,” says Dr. Erich Joachimsthaler, Founder and CEO of Vivaldi. Team satisfaction influences business performance substantially and is the foundation for all future challenges. Therefore, we want to thank all former and current employees, who have constantly supported us with their hard work and ultimately made this award possible. This encourages us to further pursue our growth – in terms of both workforce as well as new competencies. We are always looking for new talent. 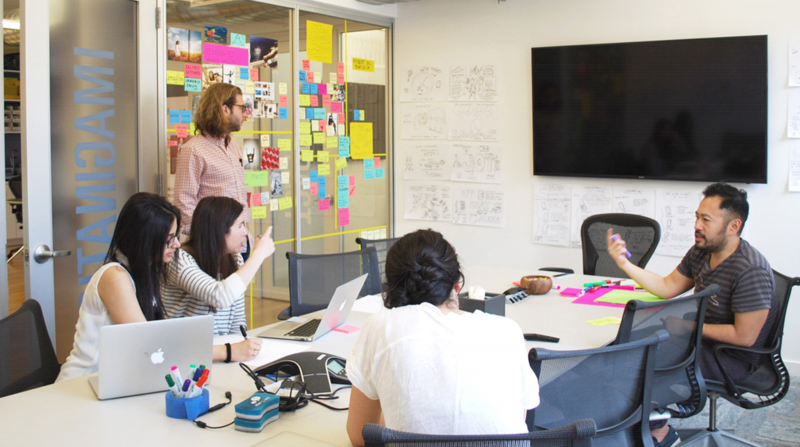 If you want to be part of our team of brand experts and thought leaders, please visit our career site for more information on open positions worldwide. In 2019, around 750,000 companies with approximately three million employee ratings on Kununu were analyzed. The final ranking is based on a point value consisting of two factors: Point rating average and number of ratings on Kununu, conditional on the company’s size. 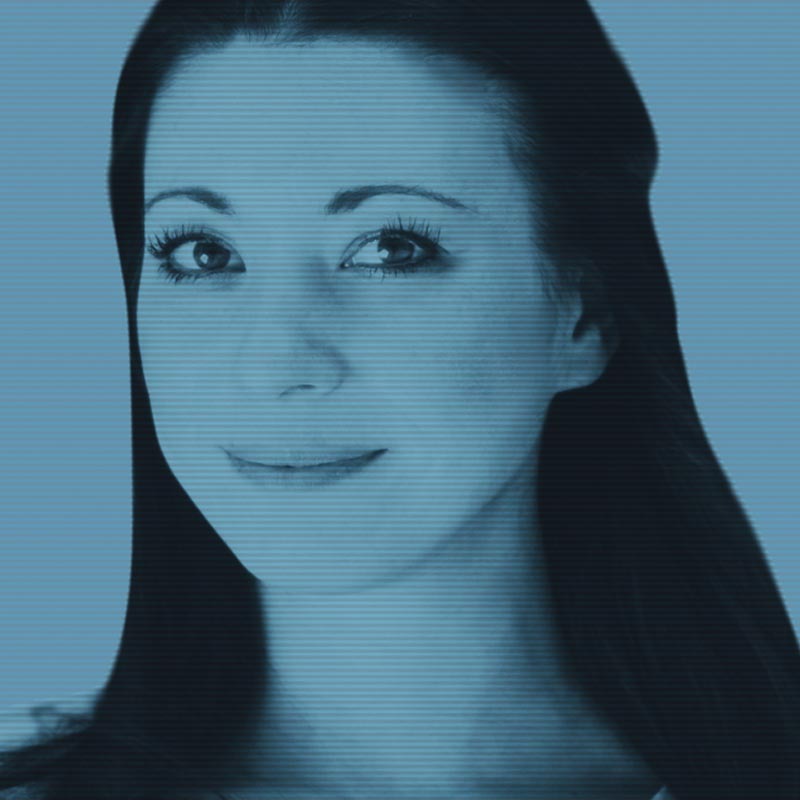 Heather Harrison is Vivaldi’s Talent Growth Director. Heather maintains responsibility for global strategic initiatives surrounding human resources-focused work such as benefits, talent acquisition, training and employee development.